Run through your daily routine in comfort. 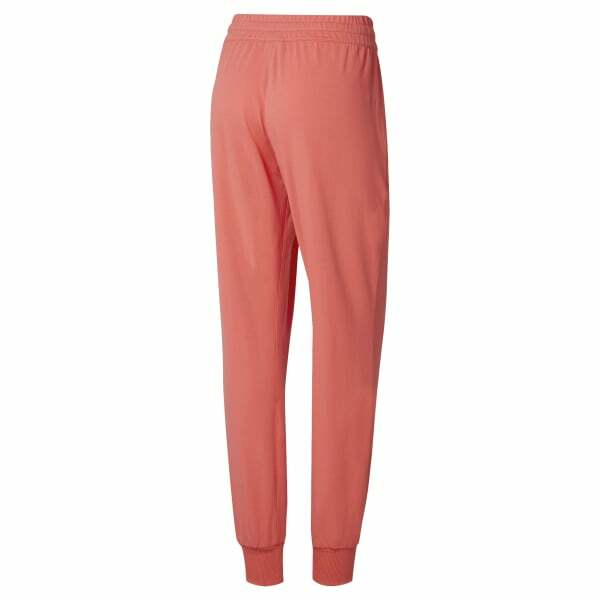 These women's sweat pants are ideal for lounging and layering. They're cut in a relaxed fit for an easygoing vibe. An iconic Starcrest logo on the hip gives it a sporty touch.